Pretty Nails - 46 of the Prettiest Nails! 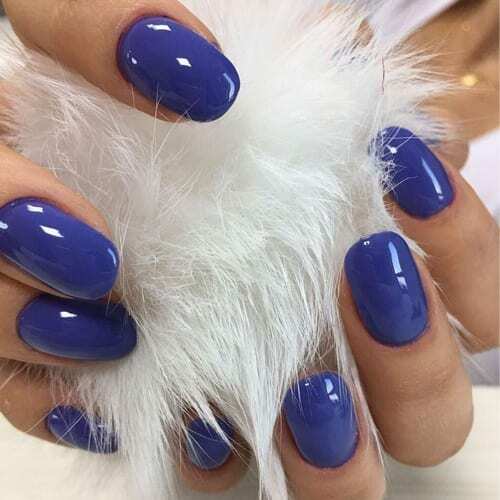 Pretty Nails – 46 of the Prettiest Nails! Finding pretty nails has never been easier! We have compiled a list of 46 of the prettiest nails we could possibly find for today. We hope you enjoy our selections and hopefully this can motivated you to design your own nails a certain way. Each image is embedded from instagram so please make sure you follow them and like their other pretty nail designs.